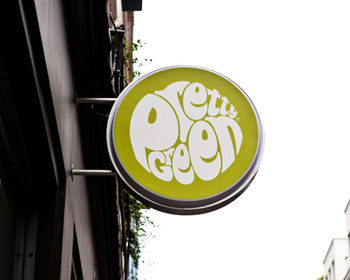 On Thursday 18th May there will be an exclusive 20% discount off all Green Label items in our Carnaby Street store which will run from 17:00pm – 21:00pm. To help you shop in style Eddie Piller will also be DJ’ing instore between 18:00pm & 19:30pm. In order to be eligible for the discount you need to register and bring with you a free ticket from 'Carnaby London'. You can register for a free ticket from 'Carnaby London' by clicking here. A short trip away, Liam Gallagher will be officially launching our Covent Garden store. We have a whole host of events to celebrate the launch including a free goodie bag giveaway with limited edition (A6) postcards & Pretty Green badge. Also, following the success of Manchester City at Wembley, the FA Cup will be making a special appearance at the store. The official launch will kick off at 18:30pm. We will be filming the evening so hope to see a lot of familiar faces.